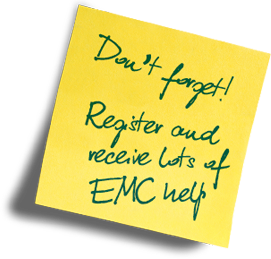 This webinar will help viewers understand EMC basics, specifically EM field theory; and it will also discuss three types of EM analysis. 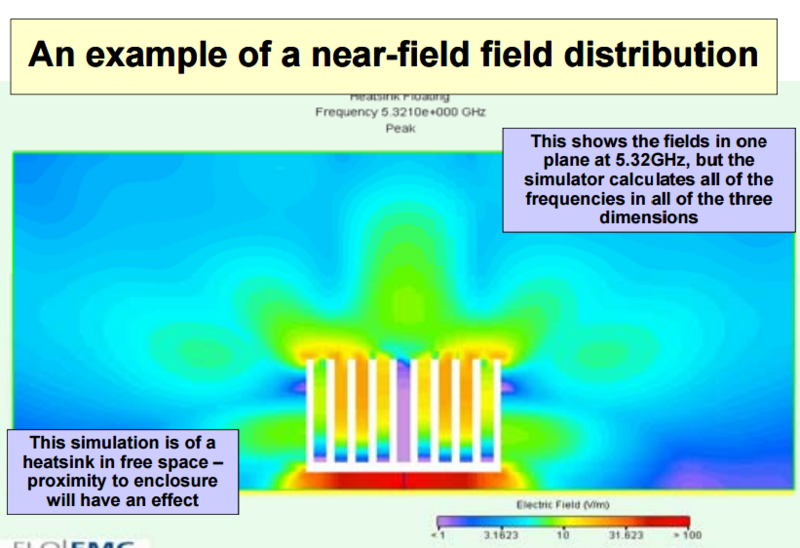 The webinar describes a simple, easy non-mathematical engineering understanding of the physical underpinning of electromagnetics leads directly to design techniques for EMC that save time and money overall, improve product functional performance, increase profitability and reduce financial risks. 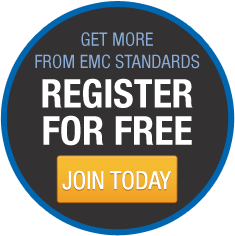 reduce time-to-market improve product functional performance (i.e. improve SI and PI) reduce cost of manufacture and so increase profitability reduce warranty costs – and so save time and money overall whilst reducing financial risks.